Leading Manufacturer of sb001 concealed tower bolt and sb003 shoot bolts from Dombivli. We feel proud to introduce ourselves as the well-known manufacturer and supplier of Concealed Tower Bolt. The offered concealed tower bolt is specially designed door bolts, which move in a cylindrical casing for locking the doors and windows. 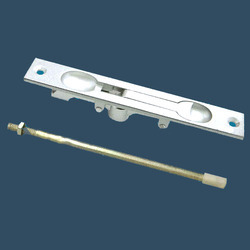 Our supplied concealed tower bolt is key free locking tool, which closes the doors and windows for security reasons. 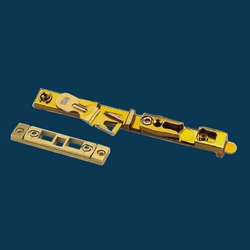 Looking for UPVC DOOR & WINDOW BOLT ?